Another year has passed and although Co30 has been a bit quiet we are still alive and well. As our members get a bit more mature (i.e. : older) life's responsibilites seem to take a bit of time from gaming. Of course it doesn't help that UT3 was so hardware hungry and a bit of a dud as far as gaming goes. 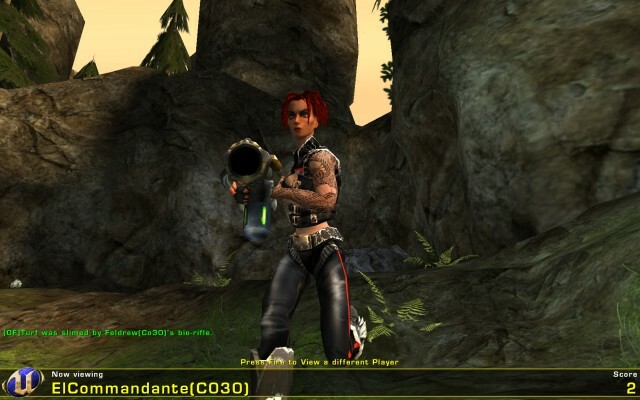 We all pop in from time to time to play a game or two on our server so come in, say hi and join in the fragging fun. 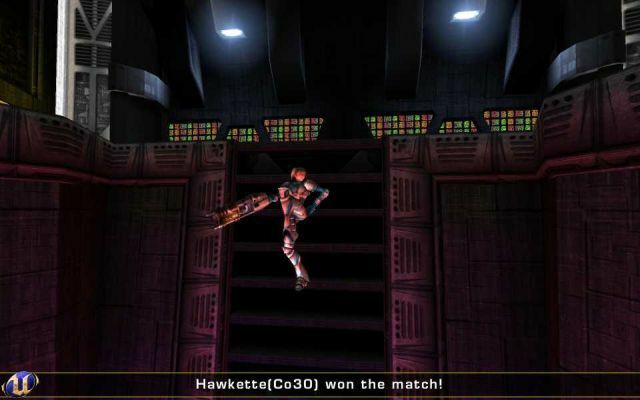 Please welcome Hawkette to the Co30 group. Oldman(Co30) Wins Casemod Contest Week 1 ! 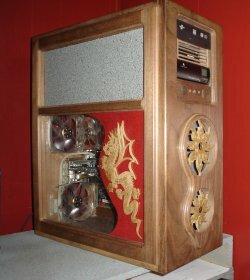 Our very own Oldman(Co30) has gone and won the best entry for week one in the http://www.extremetech.com/ Case Mod Contest 2007 ! Congratulations Oldman ! Head over to extremetech.com to check out his fine hand crafted entry "The Dragon"
Good luck in the main contest OldMan, nice work ! 2007 sees a new member inducted into the crew ! Welcome to the fold ElCommandante. Check out the latest logos ...Agon's been busy. 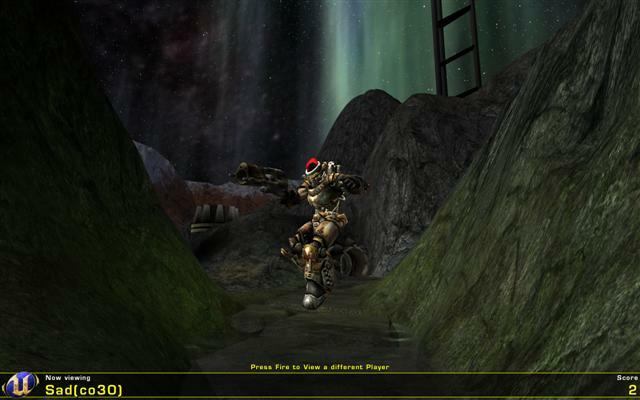 Mouse has completed the upgrade of Meldrak an Unreal map for use with UT2004; Look for DM-Meldrak2004 in the map rotation.